Beenie Man was forced to cancel his performance at Drake’s OVO Fest. In a statement sent to Urban Islandz Beenie reps told us that the deejay not only contracted the virus but also didn’t secure the necessary documents to travel to Canada. His team also told us that they made every effort to obtained a Canadian visa but was unsuccessful. 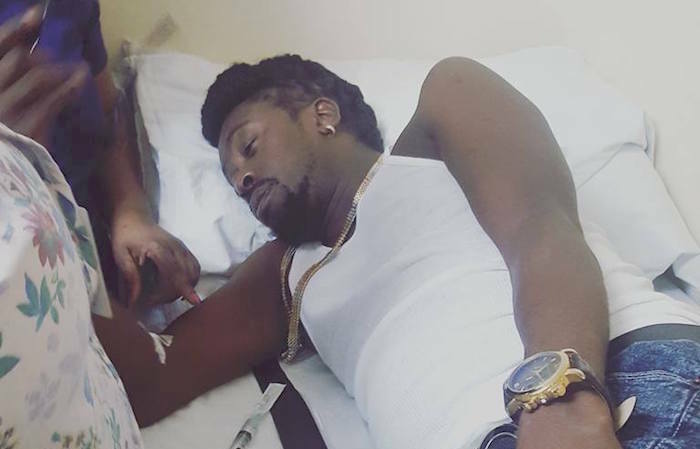 Beenie Man posted a photo on Instagram of himself on a hospital bed. Beenie Man was one of the headlining acts on this year’s OVO Fest along with Machel Montana. UPDATE: Beenie Man was released from the hospital and is currently at home recovering after contracting Zika Virus and Dengue Fever. 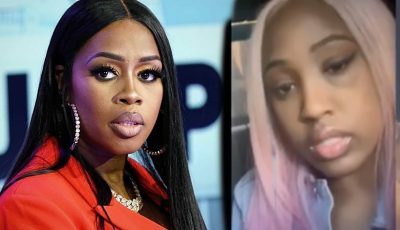 The dancehall artist will also miss a number of upcoming concerts overseas. His rep issued a statement thanking fans for their outpouring of support since the news broke that he contracted the virus. This dude must be in serious need of publicity. Get well soon Doc. Zika virus taking over Jamaica and now it’s here in Florida.